Would you like a squeegee to help apply the vinyl? 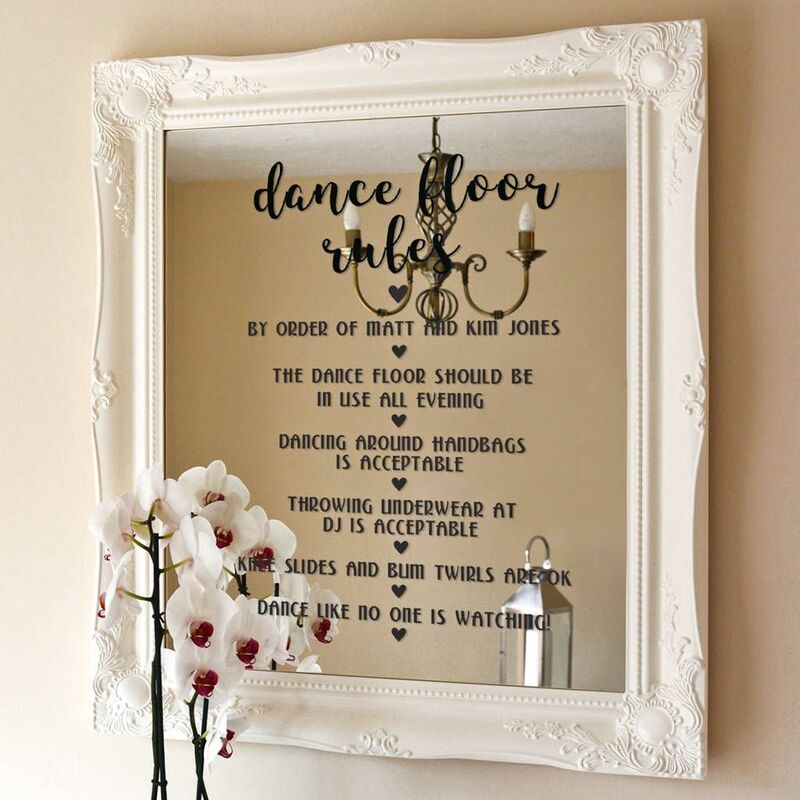 Make sure everyone on your dance floor is abiding your rules with this quirky wall or mirror sticker. 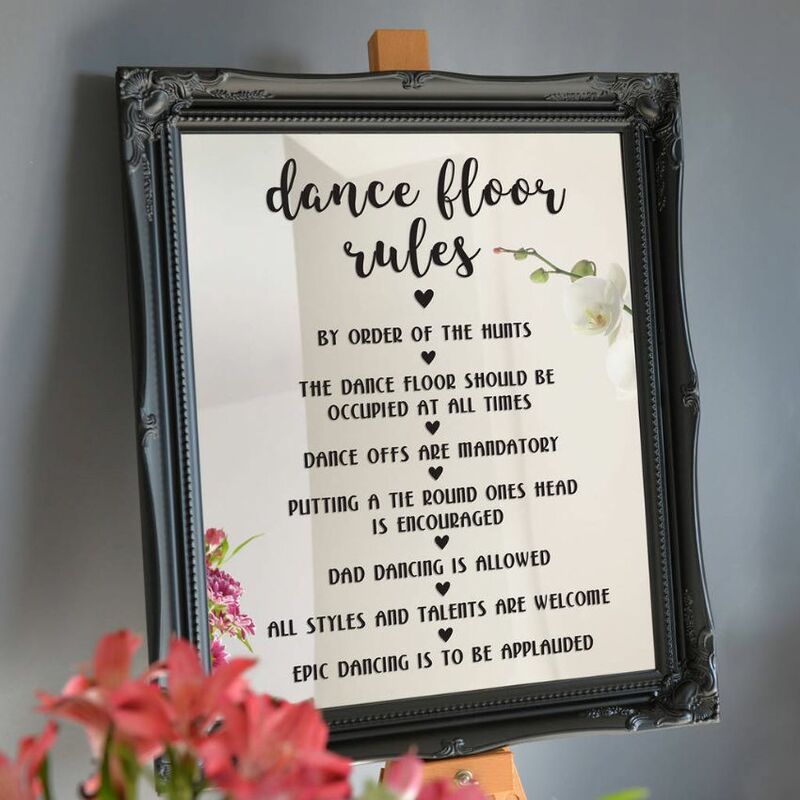 Feel free to personalise 7 lines of dance floor rules, a great way to get the crowd going at a wedding or special event. We will add 'dance floor rules' at the top, followed by your own 7 lines of 'rules'. 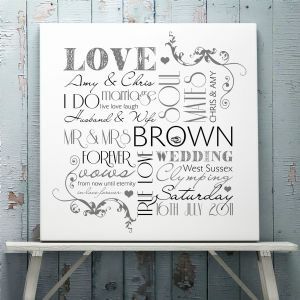 We will also add a little heart between each line. This design is available as a sticker for you to apply yourself to your own wall or mirror, or we can do all the hard work for you and send it to you all ready to hang on a mirror with the sticker applied! 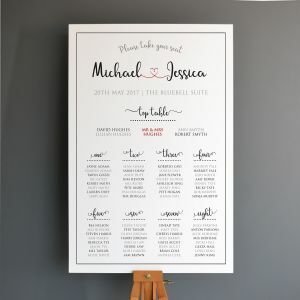 The sticker letters are black and if you choose to order just the sticker, they come with backing paper already applied. 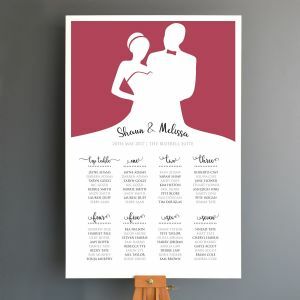 Simply stick it to the wall or mirror and then carefully peel off the backing paper as you go. We will supply complete instructions incase you get stuck! You will ideally need a squeegee to rub the vinyl flat onto the mirror or wall. We sell squugees which are £1.50. 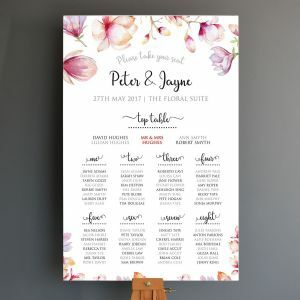 The sticker will be sent rolled in a durable postal tube. Please note, the ornate mirror is not included if you order the sticker. The ornate framed mirror with sticker already applied wil be sent packed and boxed. Medium - 37cm wide x 55cm high - this is the ideal size to fit an A2 mirror (42cm wide x 59.5cm high). The height will vary according to how many lines you have, but maximum height will be 57.5cm. The width will always be 37cm. 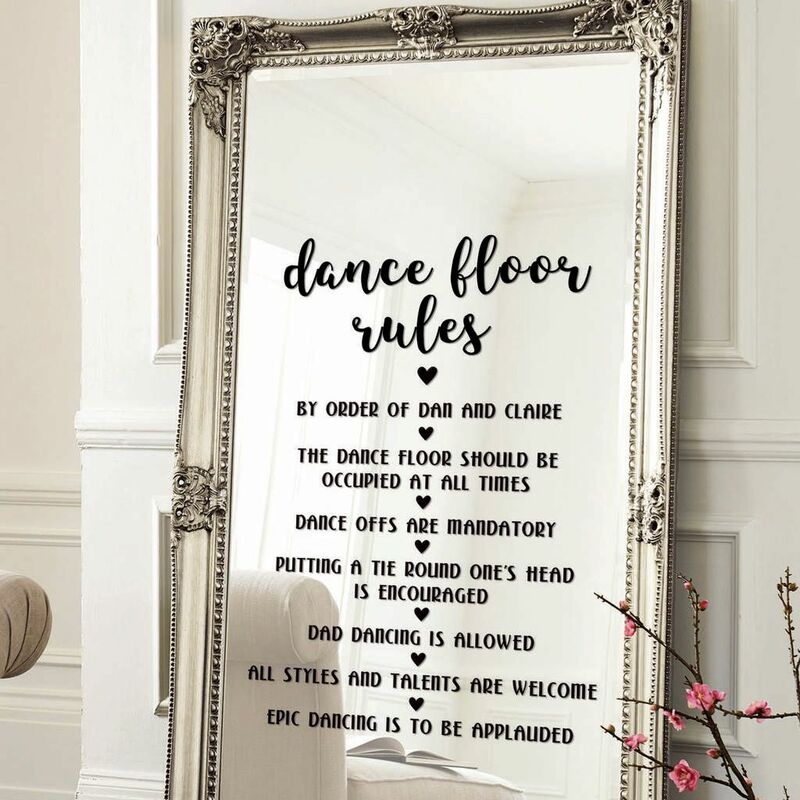 Extra Large - 50cm x 77cm - this is the ideal size to fit an A1 mirror (59cm wide x 84cm high) The height will vary according to how many lines you have, but maximum height will be 80cm. The width will always be 50cm. Ornate Framed Mirror - finished mirror size is 49cm x 59cm.